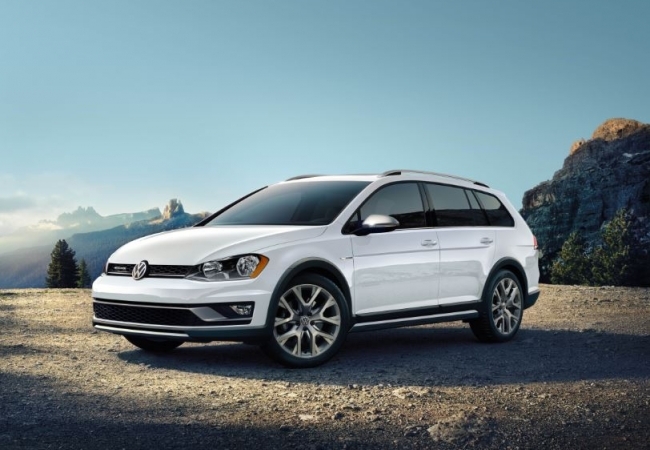 Find a new Volkswagen Golf Alltrack at your local Toms River, NJ Volkswagen dealership. 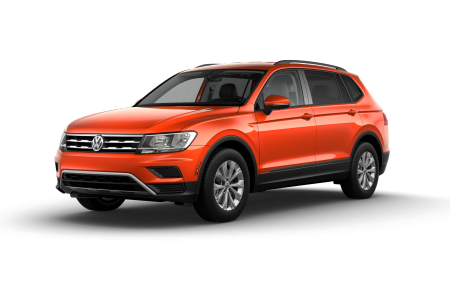 View NEW Volkswagen Golf Alltrack InventoryLooking for a USED Volkswagen Golf Alltrack? 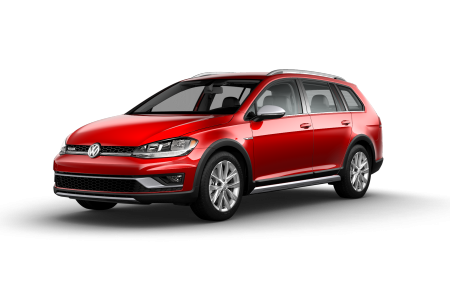 Overview Are you looking for an affordable Volkswagen Golf Alltrack in Toms River, New Jersey? 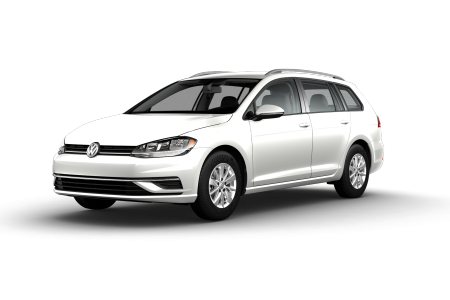 Thanks to our premium selection of competitively priced Volkswagen Golf Alltrack wagons, we have what you’re looking for at Toms River Volkswagen. Designed to give you the cargo and passenger space you need, not to mention the kind of on and off-road traction you want for spontaneous adventures and unplanned exploration, the Volkswagen Golf Alltrack wagon is more than suitable for all your on-the-fly excursions. Why Us? When you work one-on-one with the friendly sales and financing professionals at Toms River Volkswagen, you’ll notice right away the amount of experience and knowledge we bring to the table. And when you’re considering buying or leasing a new Volkswagen Golf Alltrack wagon, what more could you want than expertise and experience on your side? Go ahead, give yourself the customer service experience you deserve and stop by our Volkswagen dealership in Toms River, NJ for a test drive today. When it comes to routine maintenance and auto repairs for your favorite Volkswagen , our certified Volkswagen service center and factory-trained Volkswagen mechanics have you covered from head to toe. At Toms River Volkswagen, our service center uses only genuine Volkswagen parts and state-of-the-art equipment to take care of everything from routine oil changes, fluid checks, windshield wiper replacements, and tire rotations, to more complex automotive work like transmission repairs, engine replacements, oil leaks, and more. In a hurry and need some quick maintenance done on your Volkswagen? Thanks to our Service Xpress option, we can have you in and out in no time with no appointment necessary. For all your other automotive services and repairs, schedule service with our Toms River, NJ dealership online now.